Compare at $9267 - Our Price is just $8997! 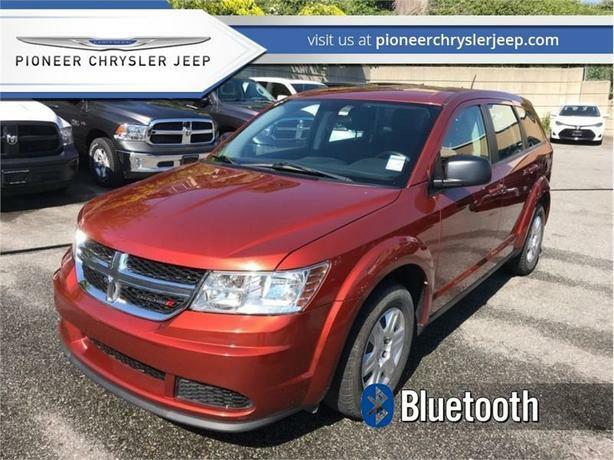 Versatile, efficient, and stylish, this Dodge Journey has a lot to offer. This 2012 Dodge Journey is for sale today in Mission. There's no better crossover to take you on an adventure than this Dodge Journey. It's the ultimate combination of form and function, a rare blend of versatility, performance, and comfort. With loads of technology, there's entertainment for everyone. It's time to go - your Journey awaits. This SUV has 85797 kms. It's orange in colour and is completely accident free based on the CARFAX Report. It has a 4 speed auto transmission and is powered by a 173HP 2.4L 4 Cylinder Engine. / Total cost of borrowing $2886 ). See dealer for details.